Now I must say this is one of my favorite brands. These products have such vibrant colors. I received two nail strips, jar eyeliner, three beautiful nail polishes, two lip pencils, and five lovely pigmented eyeshadows. The nail strips are lovely, but I couldn't believe how simple it was. It's really as easy as it says! You'll literally be done in five minutes, and you don't have to worry about those wet nails anymore, these don't need any drying at all, and it doesn't peel off, but don't worry they easily come off if you want to remove them. Normally I'm a liquid liner fanatic, but this jar liner does a great job. I love how handy it is! The top has a secret compartment that twists off, and becomes a brush. How cool is that! I thought that was very beneficial, because I'm always losing the brushes that come with the gel liners. The lip pencils smell so good! Oh my god! They smell like cherries. 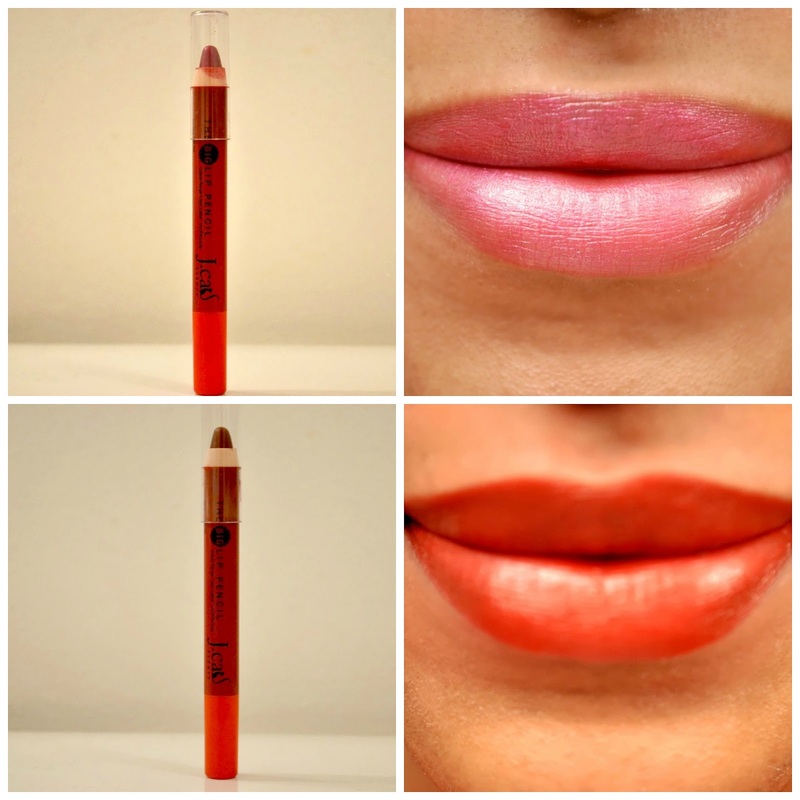 Jcat's lip pencil applies on so smooth like Maybelline's baby lips lip balm, but still appears nice and bold like a lipstick. Just with more moisture. For a second I thought the end piece of the lip pencil twists like a retractable, but it didn't. You still have to sharpen these when it ends up looking dull. Now the eyeshadows are more than amazing! I applied a swab of the shadows on the back of my hand, and they still were pigmented!, and that's without using any eye primer! I love it! When I know I won't be back home for awhile, I can count on these to hold me for the night. These colors will not fade out. 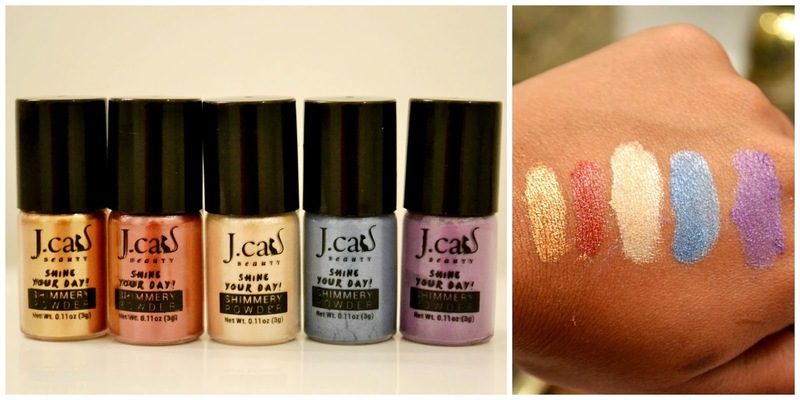 The best thing though about the Jcat cosmetics brand is that their products are cruelty free, which means they aren't tested on animals. 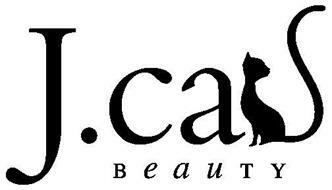 I totally give www.jcatbeauty.com a 10/10! No complaints at all. 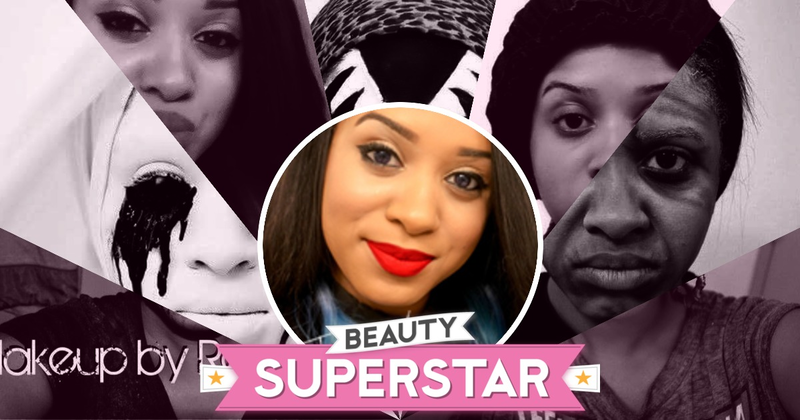 You guys definitely have to try it, and don't forget to let me know what you think. What colors are you wearing in the big pencil's?